Watch Leslie of 7th Bone Tailoring show us how to sew a leather drawstring barrel bag out of a vintage leather jacket! Get more tutorials on BERNINA USA’s blog www.weallsew.com. 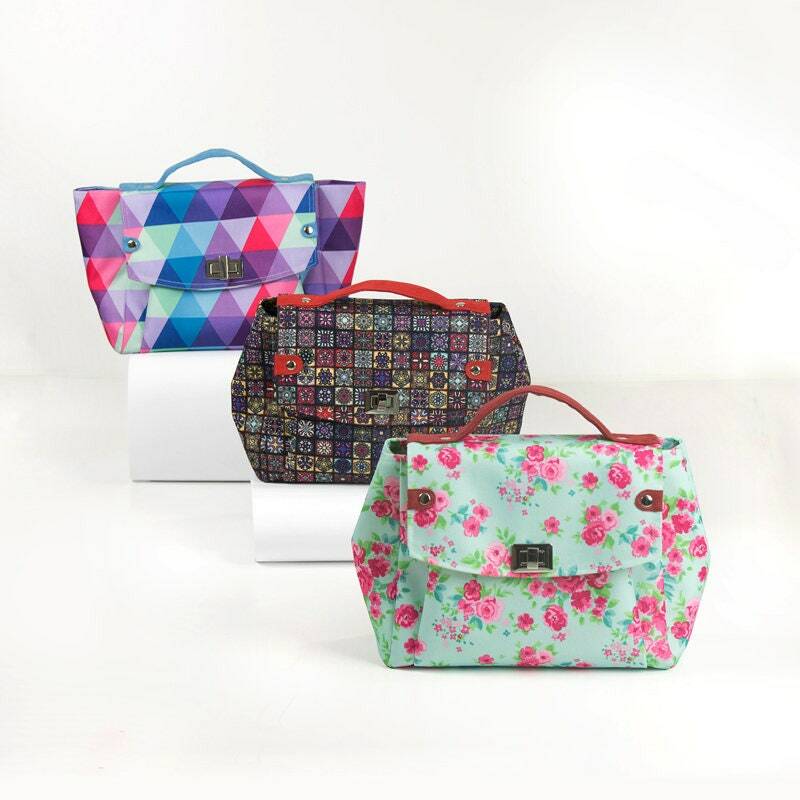 Sew Your Handbags with kraft·tex™- Combine the Best of Leather & Fabric!